Mark Rodgers established MR Associates in 2000 and today is considered one of the UK’s leading experts regarding the housing benefit scheme in relation to supported 'exempt accommodation'. Our unrivalled knowledge of the scheme, years of experience in successfully resolving housing benefit disputes, and a small team of committed specialists ensures we’re the first choice for charities and organisations seeking advice and representation. I would recommend MR Associates to any Supported Housing Provider, large or small, as they are extremely informative, knowledgeable and most of all a pleasure to deal with. 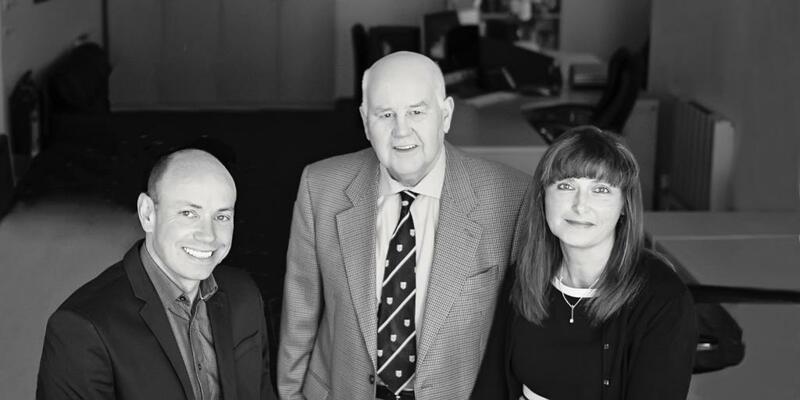 We have a small specialist team committed to giving you a warm, personal yet professional service and helping you resolve complex housing benefit issues in a straightforward way. We enjoy our work and strive to deliver the best service we can to all our clients, regardless of the size of the organisation. Mark Rodgers is considered to be one of the UK’s leading experts in regards to the housing benefit scheme as it applies to supported housing. Having previously managed supported housing services himself, Mark started MR Associates in 2000 to help other organisations, charities and not-for-profits navigate the complexities associated with housing benefit. Since then, he has provided an outstanding independent advisory service to the UK supported housing sector as well as other professional services including training. His in-depth knowledge of housing benefit legislation has brought him into contact with organisations all over the UK in an advisory role. He has helped establish scores of new supported housing projects and has represented hundreds of organisations in meetings with local authorities and before social security tribunals. Mark has the privilege of working alongside some of the best practitioners, barristers and advocates specialising in the housing benefit field. He is known for his honesty, integrity and fairness, and a genuine desire to help social and charitable causes. He is also in the process of becoming a Duke of Edinburgh Award Assessor, is actively involved in mountaineering in Scotland, is an active member of his local church and enjoys cooking. Julia Austin qualified as a solicitor in England and Wales in 1990, and achieved dual status when she obtained the equivalent qualification in Scottish law in 2001. 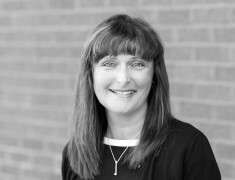 Since then she has worked as a solicitor and a partner in law firms across England and Scotland, specialising in family law, the administration of estates, wills and incapacity law. As a housing benefit consultant at MR Associates, she has successfully represented numerous clients at various First-Tier Tribunals across the UK. Originally from Kent, Julia and her Scottish husband, Andrew, have lived in Essex, Northamptonshire and the Netherlands. They now call Ayrshire home and have two teenage children. Ian Ross is a qualified quantity surveyor with 50 years’ experience in building and civil engineering construction. 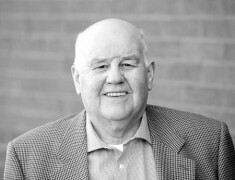 He has been involved with local, national and international construction companies throughout the Highlands and the Islands of Scotland and has created a considerable legacy of infrastructure. As a rent services consultant for MR Associates, he is valued by colleagues and clients for his warm professionalism and his specialist knowledge regarding the optimisation of rent levels. Ian has also lectured on construction subjects at Inverness College (UHI) for a number of years. Mark Rodgers articulates and clarifies the housing benefit regulations in such a way that even I was able to see a clear picture. I would highly recommend any organisation experiencing problems with housing benefit or exempt accommodation status to contact Mark. We have Licensed Access with the Bar Standards Board of England and Wales, and are recognised by the Faculty of Advocates in Scotland as a Direct Access Body. Since we are not a firm of solicitors this allows us to instruct a barrister (in England and Wales), or an advocate (in Scotland) without the need for a solicitor. I have been privileged to have been instructed by Mark Rodgers on benefits cases in the First-Tier and Upper Tribunals and for legal advice work. His instructions are always of the highest quality, well researched and thorough. His professionalism is exceptional. Mark Rodgers provides us with excellent housing benefit advice on a range of issues, which has enabled us to significantly improve the quality of service that we are able to offer our clients. 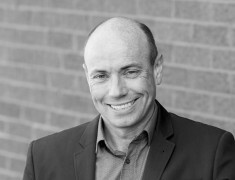 Mark is friendly, supportive and very effective at achieving the desired outcomes. I highly recommend him. We’re members of the National Association of Welfare Rights Advisers, Legal Services Agency and Disability Rights UK. We are also an Accredited Advice Agency with the Faculty of Advocates and members of the Regional Tribunal User Groups at Her Majesty's Court and Tribunal Service. Social Welfare law is unbelievably complex. Non-specialists venture into this area at their peril. The assistance given by Mark Rodgers and his team has been invaluable to providers of supported housing in the UK. MR Associates understands the law. We're driven by a strong social conscience and believe in helping those in society who are less fortunate than us. We are committed to donating significant amounts to charities, families and individuals in financial difficulty and over a recent three year period donated just under £125,000. Mark Rodgers' commitment to organisations providing supported housing to substance misusers is second to none. His knowledge of the housing benefit scheme, which most of us find so difficult, means he is able to simplify matters and advise us with absolute clarity.